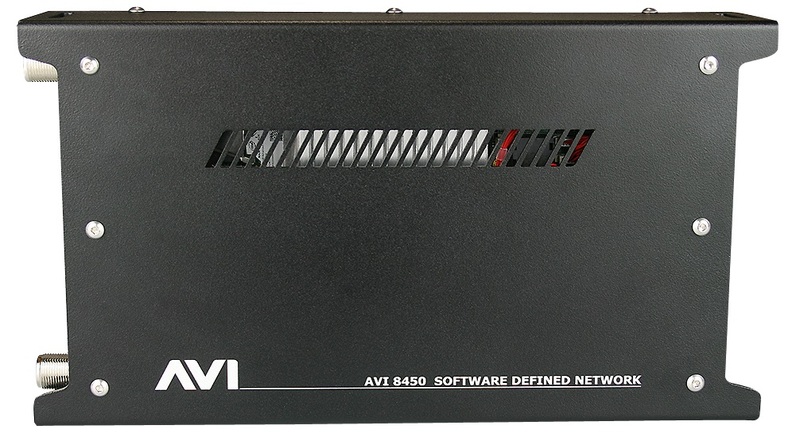 The AVI 8450 SDN is a software defined networking platform, providing 12x Gigabit Ethernet ports and Cisco IOS® compatible hardware within the AVI Industrial Chassis. 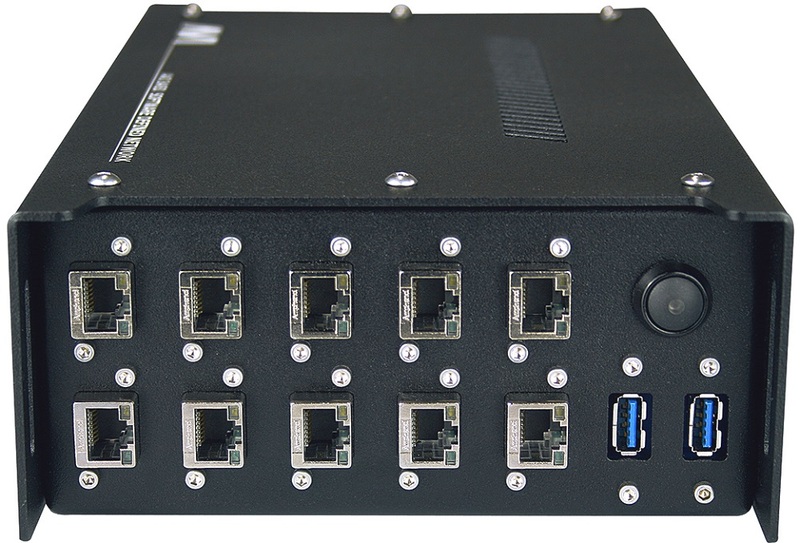 The AVI 8450 SDN is a small form factor, industrial network router; providing secure, on-demand network connectivity in desktop and server room environments. 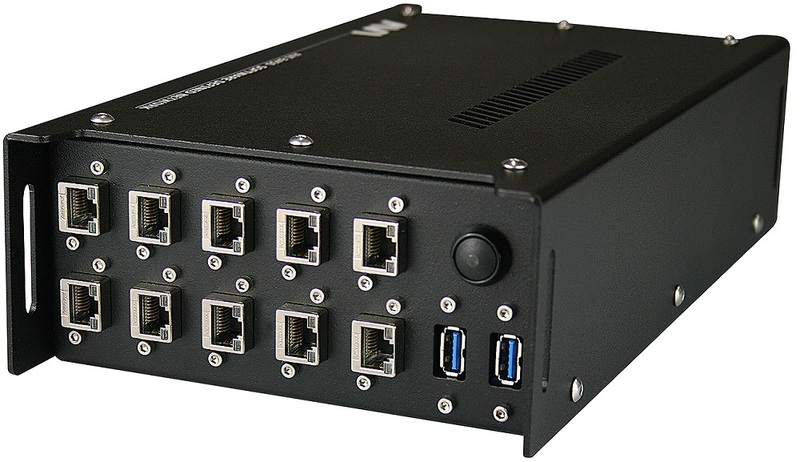 The high performance Intel® Generation 4 i7 quad core processor (Haswell series), and Cisco® IOS Software extends the use of Cisco routing into an extremely mobile communications system. 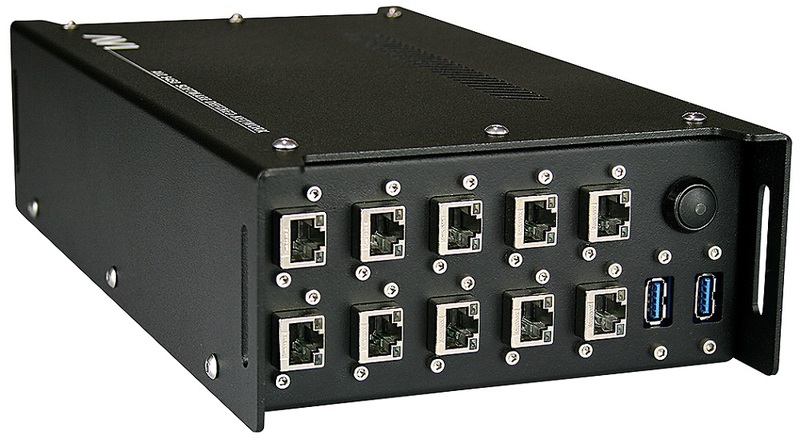 the AVI 8450 SDN provides highly secure yet scalable data, voice, and video communications capability to stationary and mobile network nodes across wired and wireless links. 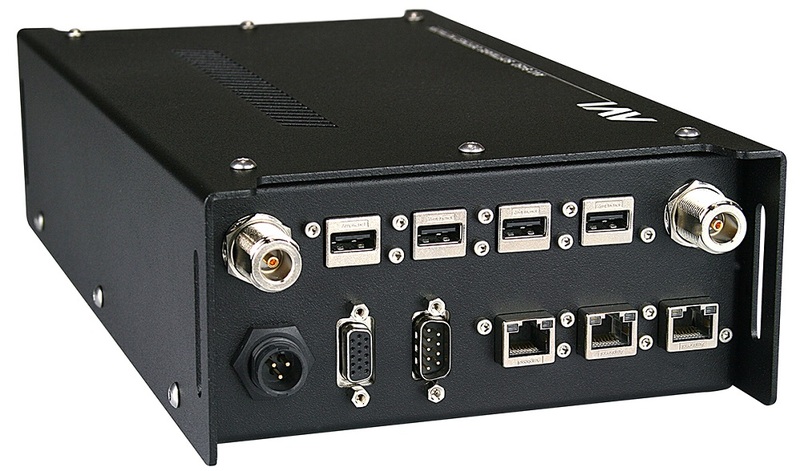 For mission-critical mobile communications, the AVI 8450 SDN can be deployed to take advantage of the Cisco Mobile Ready Net®. 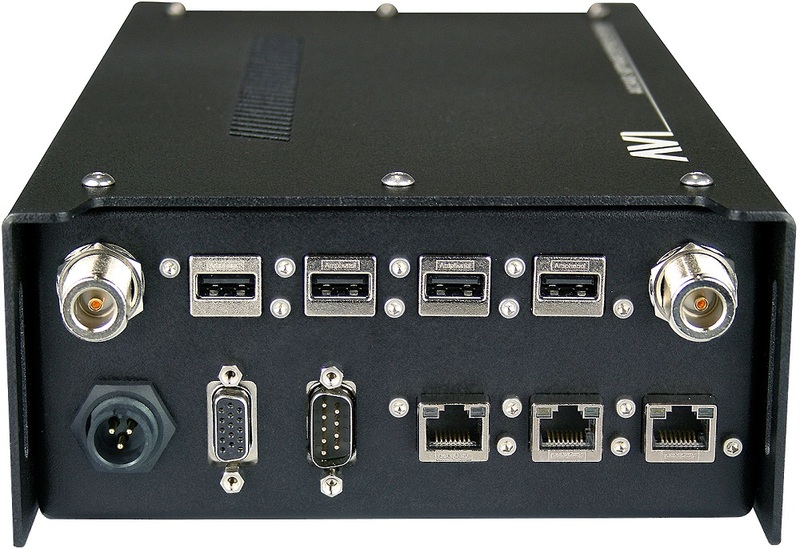 The AVI 8450 SDN serves as an aggregation point for multiple connections to the tactical network, and ensures transparent connectivity roaming over multiple radio bearers.